A staggered connection means that the printer always shifts slightly with respect to the previous one. The exact shift of the print you see listed after the symbol of staggered report. Add a little magic to your boys bedroom with this fantastic wallpaper with lions in purple. This cute wallpaper is simply perfect for creating a warm, playful and fun environment. Let your imagination and that of your little one run free and create a great boys room to dream away and to play in. 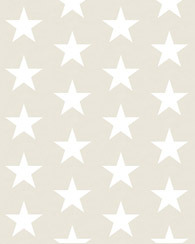 This wallpaper is perfect for decorating a children's room or boy's room. 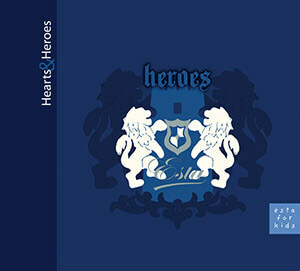 You will find this wallpaper with lions in purple (114922) the collection Hearts & Heroes.